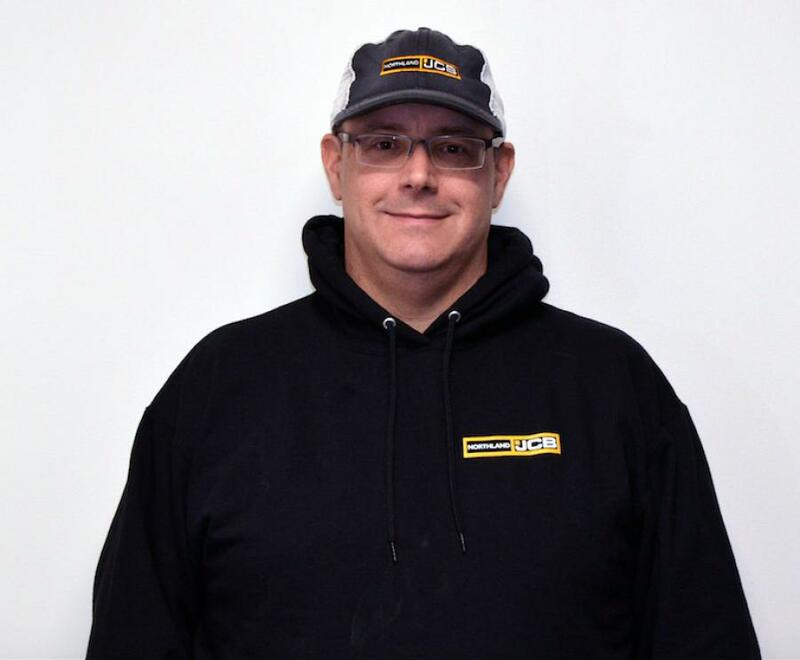 Northland JCB's newest sales rep is Floyd Loyer. Loyer has worked as a tech in a light/medium duty truck dealership, a specialty automotive and truck center, and then spent the last 17 years as an outside salesman/onsite technical support specialist for a large water systems distributor. Loyer joined Northland JCB with a passion for machinery and a desire to be connected with a winning team. He has enjoyed and appreciated the comprehensive construction equipment training and the team atmosphere in which his technical knowledge can flourish. Loyer has a strong desire to help customers solve their equipment needs. "JCB makes a great product including some truly unique and innovative machines which separate JCB from the competition. I want to connect the right people with the right machine to help their businesses grow while also growing Northland JCB. It's great to be part of the team," Loyer said.